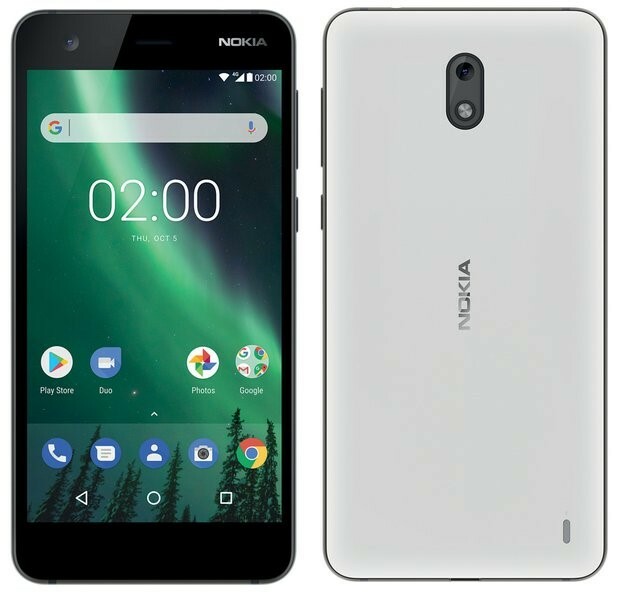 It's been a welcome return to form for Nokia through HMD global across the last 18 months or so and that impressive run of devices looks set to continue with the Nokia 8.1 being announced for Australian release this morning. 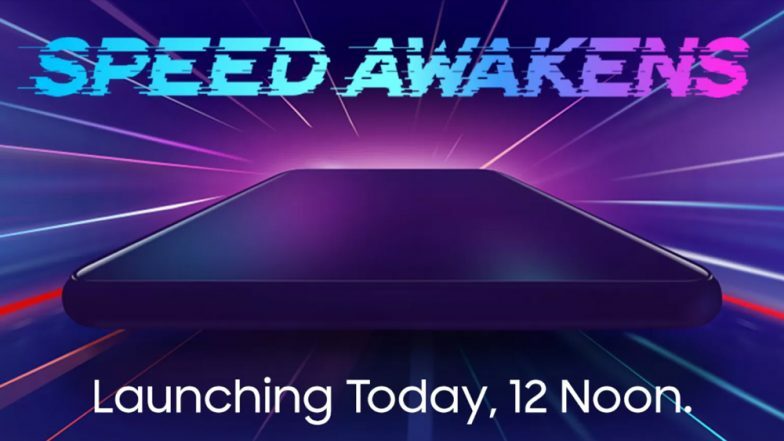 The device, however, not to be confused with the latest edition of Nokia 8.1, here, HMD is releasing the 8.1 that came out a year ago in the month of December. Yeah, it's a pretty confusing. The 8.1 doesn't get near the Sirocco's specs, despite the name. Down in the guts you'll find a Snapdragon 710 processors, 4GB RAM and 64GB storage.